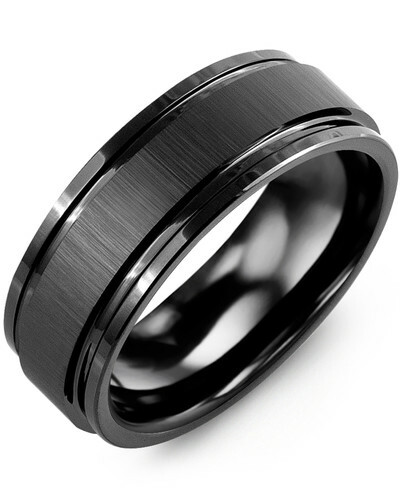 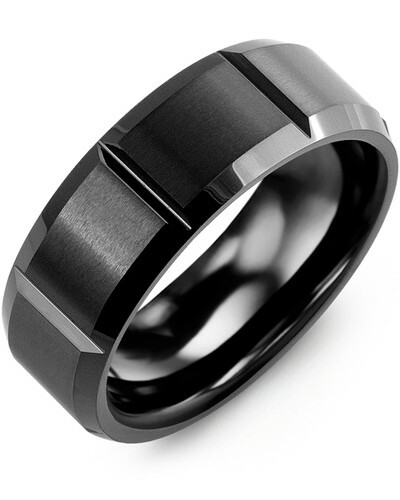 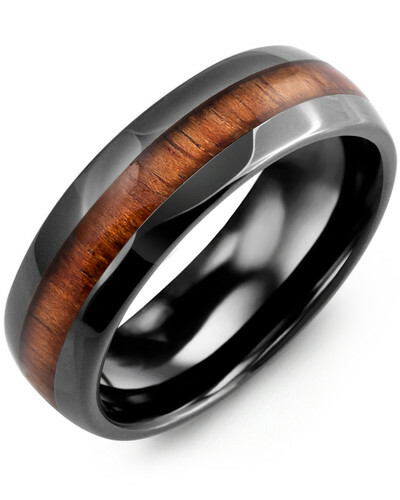 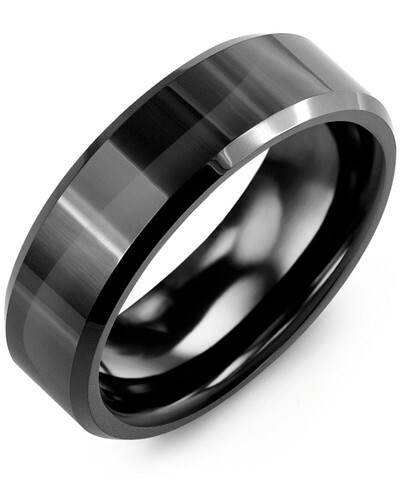 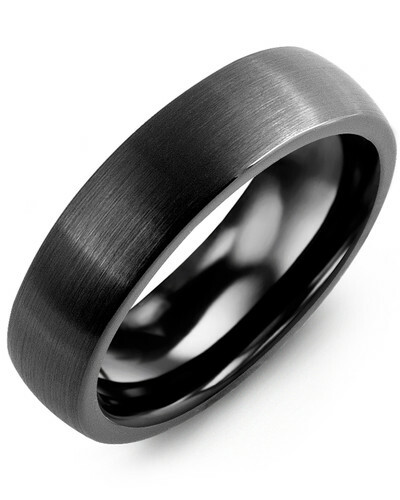 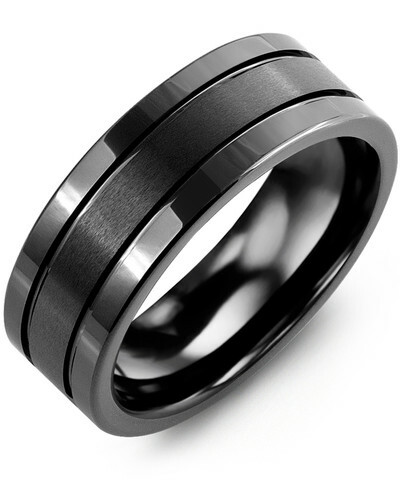 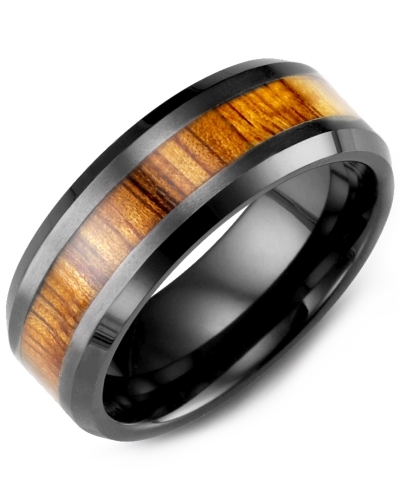 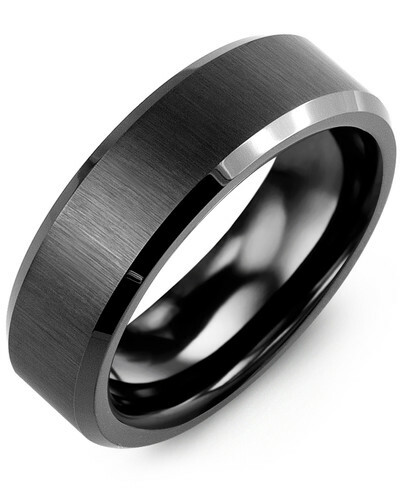 MGN - Beveled Polished Ceramic Tungsten Wedding Band Stylish and sophisticated in design, this 8mm High Polished Tungsten and Black Ceramic Ring for Men is a stunning piece of jewelry for fashionable gents. 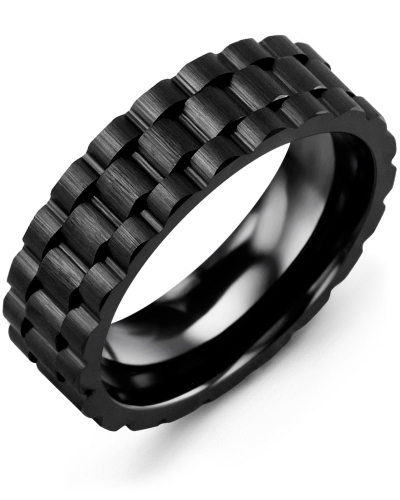 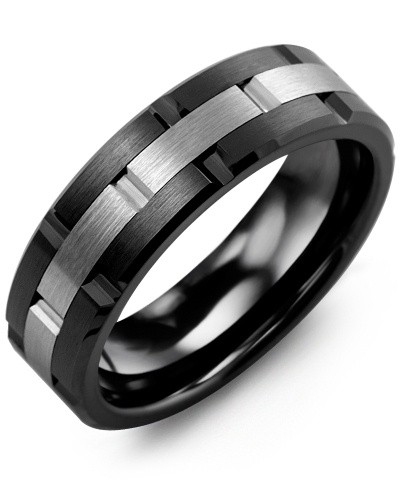 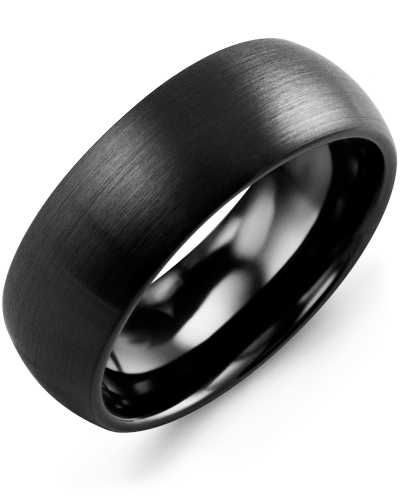 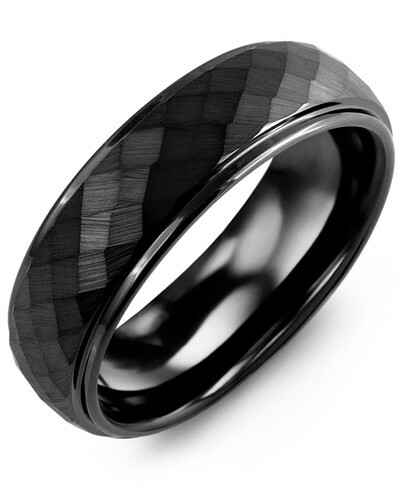 A clever combination of polished tungsten and jet-black ceramic, this beveled ring for men is a real statement piece that complements both professional and casual attire. 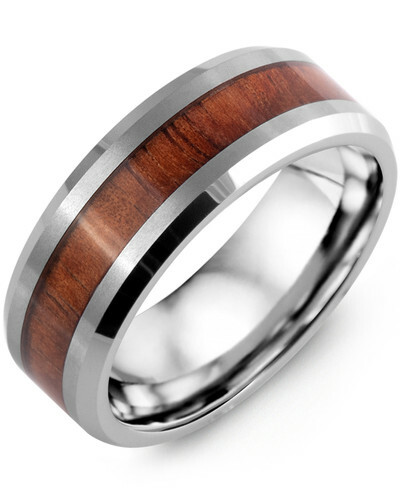 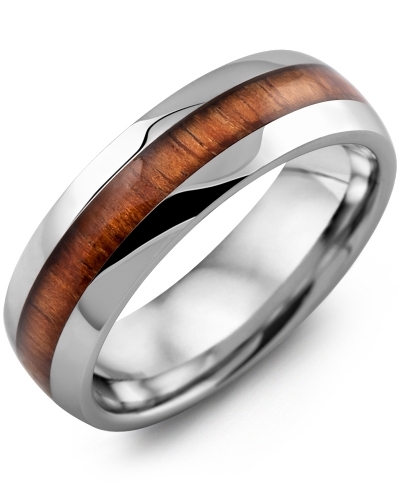 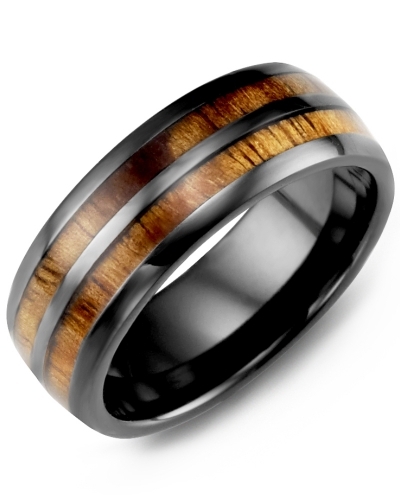 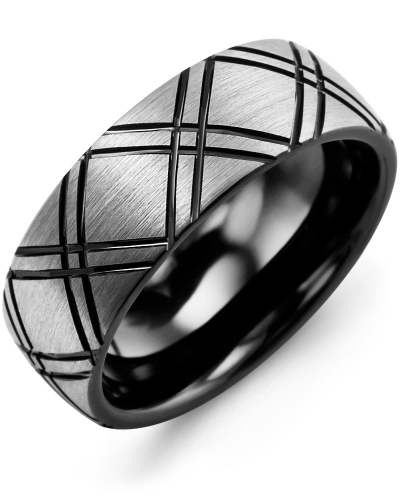 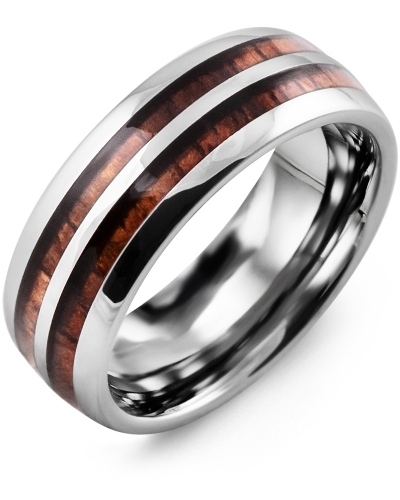 You can personalize the inside of this men’s ring with our engraving service to create something truly unique. 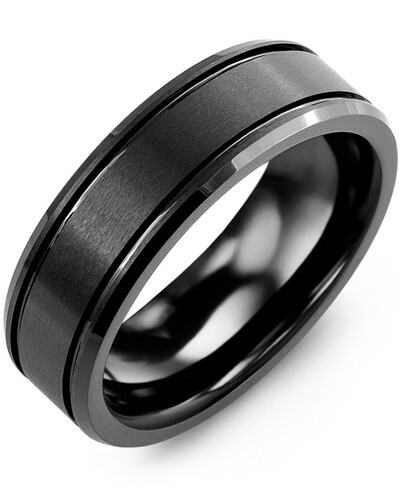 Stylish and sophisticated in design, this 8mm High Polished Tungsten and Black Ceramic Ring for Men is a stunning piece of jewelry for fashionable gents. 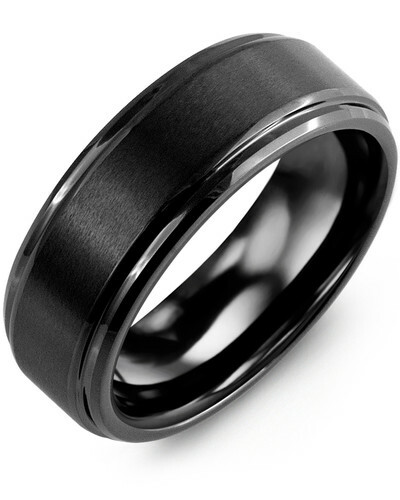 A clever combination of polished tungsten and jet-black ceramic, this beveled ring for men is a real statement piece that complements both professional and casual attire. 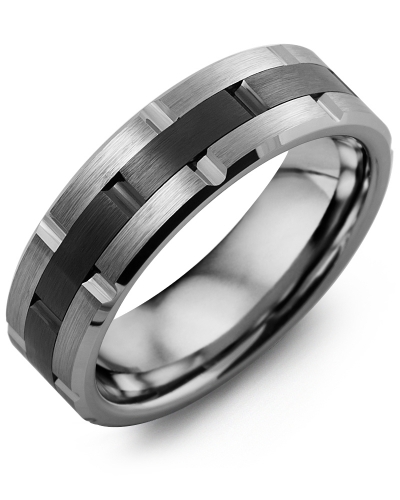 You can personalize the inside of this men’s ring with our engraving service to create something truly unique.